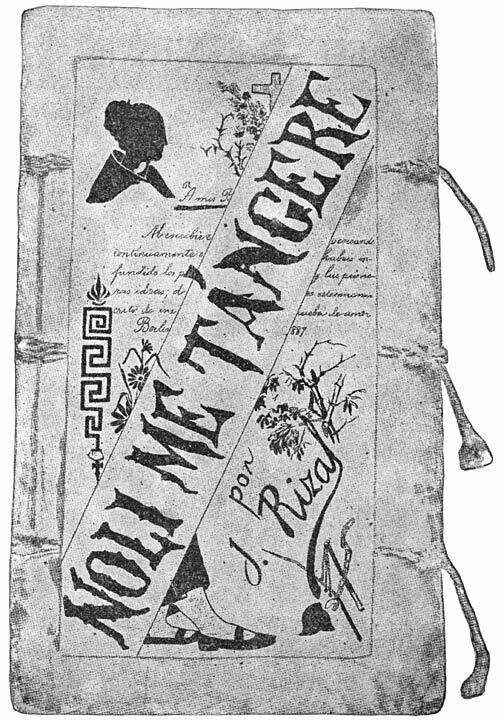 Maria Clara is a character in Jose Rizal’s novel, the Noli Me Tangere, and this poem is part of the novel sung by the character. 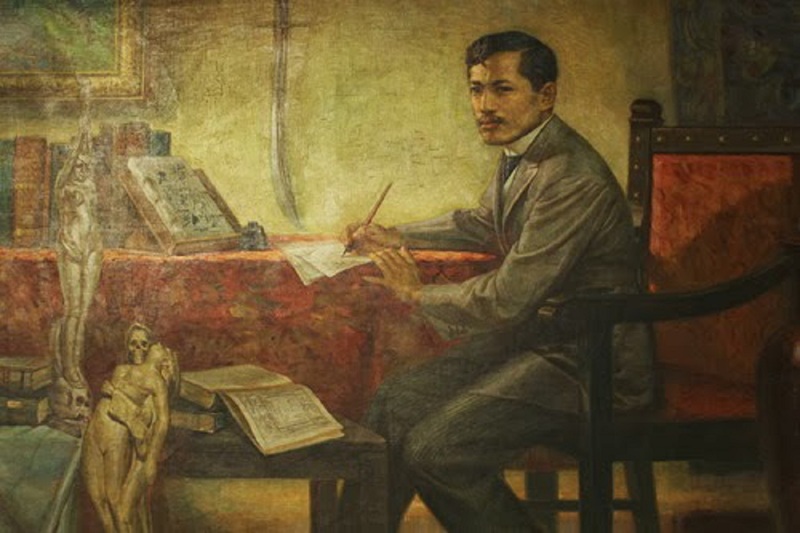 Jose Rizal, who was known for his strong criticisms against the Spaniards, could not have written all his essays and poems if he used his real name. Here are some of the pen names that he used. El Filibusterismo is the second novel written by Doctor Jose Rizal and is a sequel Noli me Tangere. 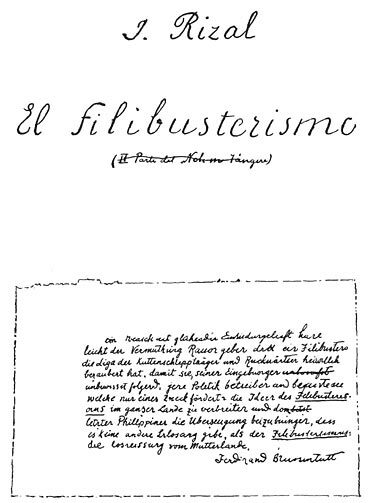 El Filibusterismo means “Reign of Greed” in English. 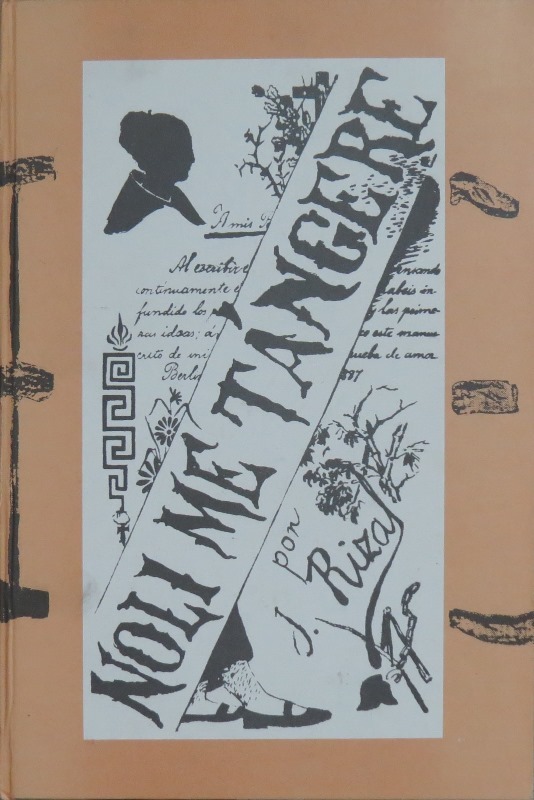 Noli Me Tangere is a Latin phrase that means “Touch Me Not”. In this novel, Rizal described in detail the sufferings of his countrymen under the Spanish rule. Rizal wrote this poem for Josephine Bracken, an Irish woman who went to Dapitan to have her father George Taufer treated for an eye problem. 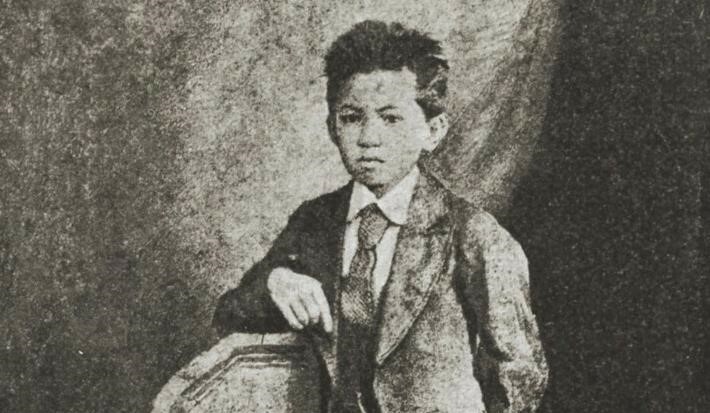 Rizal wrote the original version of this poem in Tagalog when he was just eight years old. 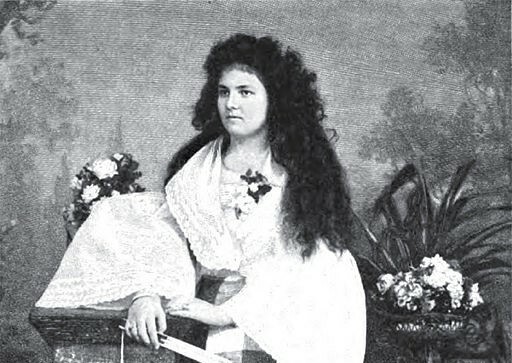 Rizal’s most famous quote, “Ang hindi magmahal sa sariling wika, daig pa ang hayop at malansang isda.” is from this poem. Here is the original Spanish text of My Last Farewell, which was written by Rizal during his last hours on December 29th 1896. My Last Farewell (Mi Ultimo Adios in Spanish) was the last poem that Jose Rizal wrote. It was Mariano Ponce, his friend, who gave the title to this poem.